A new coalition of nonprofits serving Minnesota's Somali-Americans is pressing lawmakers for millions of dollars in state funding. 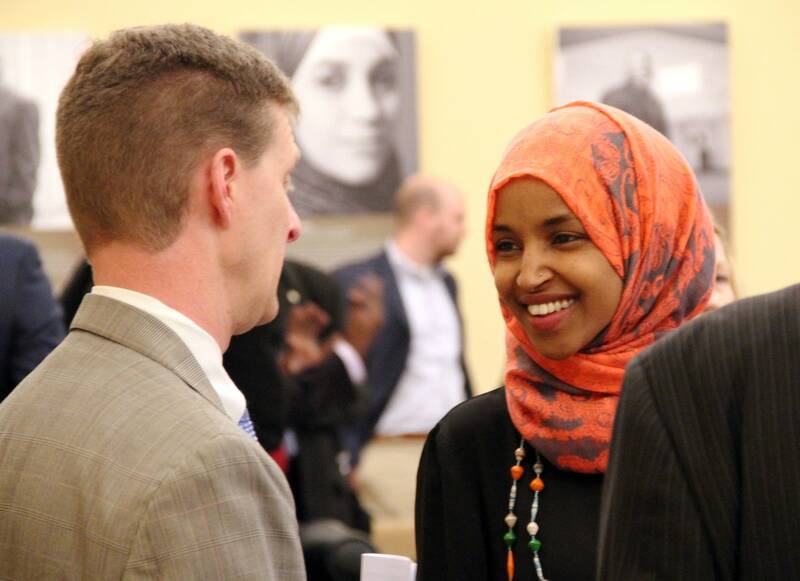 The Coalition of Somali American Leaders, which comprises 11 nonprofits from across the state, represents a fresh way of doing things at the Capitol. Rather than going solo, members say for the first time they're banding together as a unified voice as they make the case for why the nation's largest Somali community needs focused investment. They're working toward a set of shared goals, including economic development, preventative and mental health care, education and housing. "It's good for the state to invest in those kinds of programs instead of addressing the aftermath of disparity, which is usually where the money goes," said coalition member Fartun Weli, who leads Isuroon, a nonprofit serving Somali women and girls. "Right now we're saying, 'We have the skills, we know the community. Invest in us so we can build the community from the bottom up, so they're not stuck in poverty forever,'" Weli said. 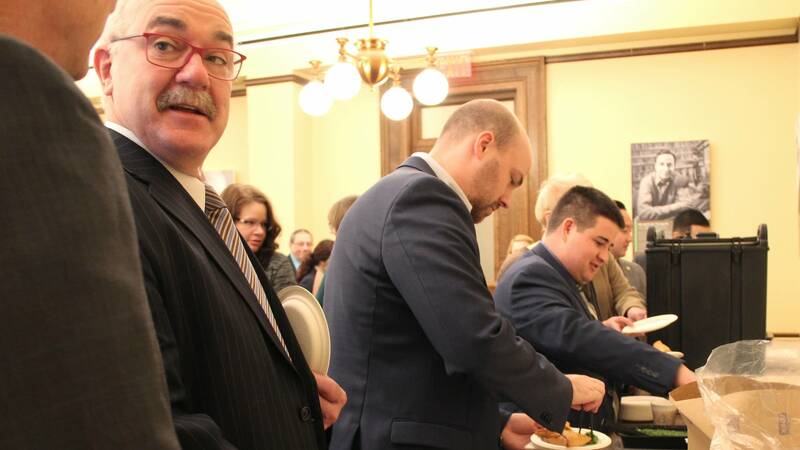 When Weli and fellow coalition members made their latest pitch to Minnesota lawmakers on Monday, trays of sambusas helped draw a formidable line of hungry legislators and staff. Somalia's traditional fried pastry has had a starring role in recent meet-and-greets at the Capitol. "I would never discount the power of food in general, but more so, the power of the sambusa," said Hamse Warfa, who is facilitating the coalition. "Once you taste one, it's extremely helpful in advancing any conversation." But it remains to be seen whether the mighty sambusa can advance the coalition's proposal for an annual $9 million over the next four years. Under the plan, the state would ask a third-party agency, such as Youthprise or Lutheran Social Service of Minnesota, to serve as an intermediary that would issue grants to nonprofits. The proposal is on top of the $2 million the Legislature approved last year for similar initiatives as part of DFL Gov. Mark Dayton's racial-equity plan. The coalition is also seeking an additional $2 million in state Legacy money to go towards arts programming aimed at fostering better relationships and understanding between Somali-Americans and their fellow Minnesotans. First-year Rep. Ilhan Omar, DFL-Minneapolis, the nation's first Somali-American legislator, said she's proud to see nonprofit leaders in her community work collectively. Omar thinks her colleagues in the Legislature — on both sides of the aisle — will see the benefits of steering some money toward initiatives ranging from after-school programs to opportunities to increase home ownership. "Having conversations about entrepreneurship and supporting small businesses — those are not issues that Democrats care about, or Republicans care about," she said. "It's issues all of us care about." Census data from the first half of this decade indicates that 64 percent of the state's Somali population lives in poverty. And the Somali unemployment rate was 21 percent on average from 2010 to 2014. But those figures aren't precise estimates. State officials say there is a "very large margin of error" in the calculations and that they're based on a period when overall unemployment was still higher than normal because of the recession. Rep. Jim Knoblach, R-St. Cloud, who chairs the House Ways and Means Committee, said he agrees that Somali-Americans could benefit from some help from the state. But Knoblach said he would need to hear more about the details of the coalition's proposal. "I'm a little reluctant to say we should have a particular program for this particular racial group or that particular racial group," he said. "But certainly you can draft legislation, when you look at the poverty component and so forth, that the Somali community would be eligible (for) and would be reached." But Warfa, who has roughly two decades of philanthropic experience, hopes legislators will see how this new approach can help them, too. "The complaint we heard from a number of elected officials: They don't want to pick winners and losers," he said. The new initiative will encourage Somali nonprofits to show more transparency and accountability in how they spend their money and what they're providing for the community, Warfa said. A typical Somali-run social service provider is small, run by one individual with meager resources. And yet, that same provider might struggle to connect with its own community due to unfamiliarity with its role. "In Somalia, there was no nonprofit sector per se," Warfa said. "The government was the 'nonprofit' providing social services." 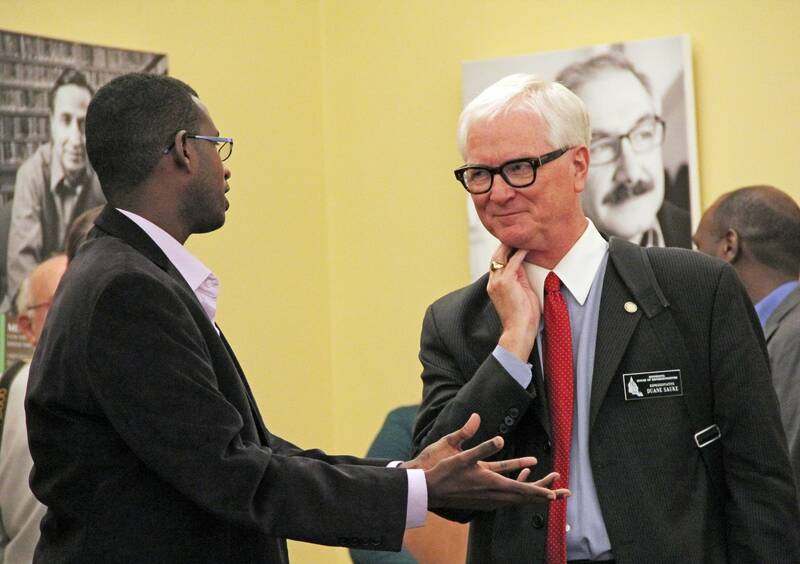 The coalition's efforts mark the first time lawmakers will see a unified agenda coming from leaders representing a refugee population that started making Minnesota its home about 25 years ago, he said.